While I enjoy predicting awards on a very regular basis, it is a mixed cup of feelings when the race becomes rather one-sided, with one nominee looking to score it all. Yes, one of the most watched series all across the globe, and also one of the most followed and revered makes a return for its final season this month, and while I have no doubt that it will crush the numbers and ratings when it comes to viewership, it will also in all probability take home a lot of the awards, including the ones that I predict right now, that is unless the makers somehow manage to royally screw it all up in the end, the probability of which, looking at all the seasons is extremely low. 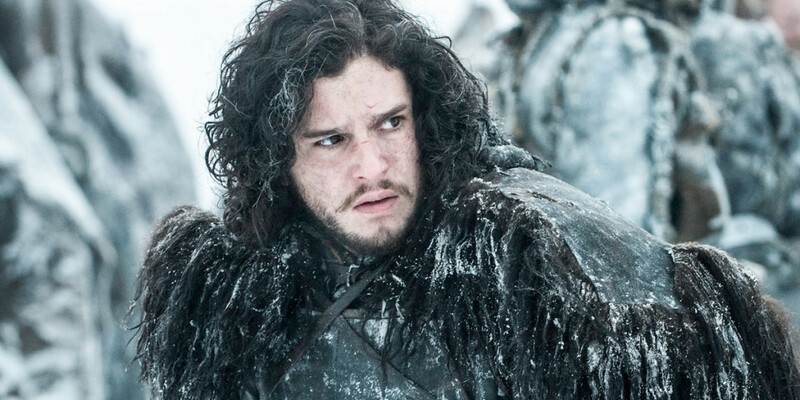 If it isn’t clear until now, I am talking about ‘Game of Thrones’, the HBO frontrunner that starts airing this month. 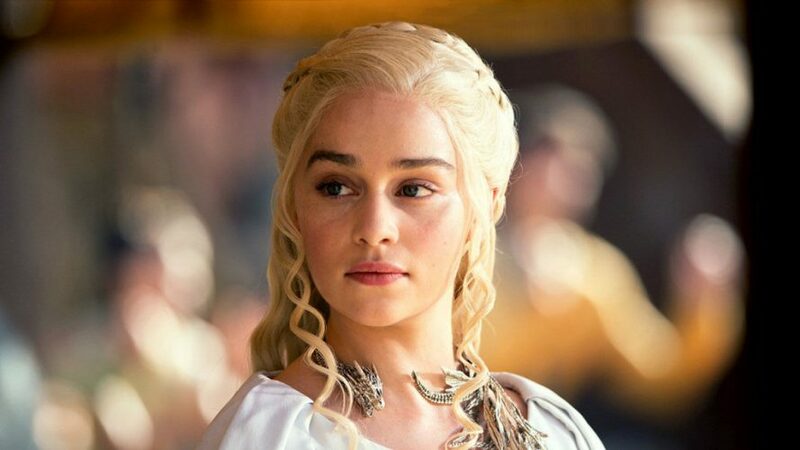 Interestingly enough, GoT wouldn’t have been such an obvious contender if a number of great shows that have been announced and are upcoming would have still been in the race, including ‘The Handmaid’s Tale’, ‘The Crown’, ‘Stranger Things’, ‘Big Little Lies’ and ‘Homeland’ among others, releasing just after June 1 this year, making them ineligible for the Emmy awards that air in September later this year. For now, predicting the nominees should be fun. 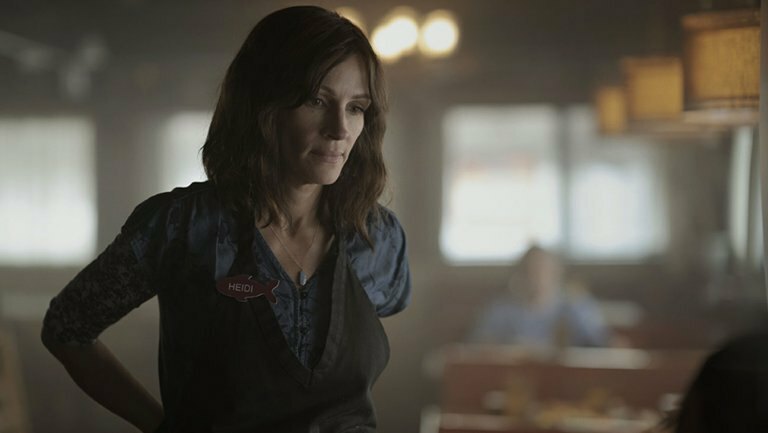 Read on to find what shows I think are the strongest contenders for Outstanding Drama Series at Emmys 2019. These contenders have the best odds of getting nominated this year. 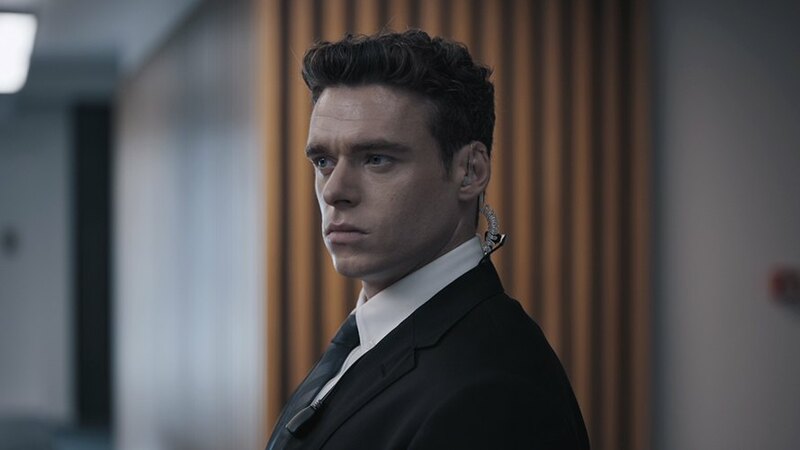 I would typically have skipped including ‘Bodyguard’ from my list of nominees for Best Drama Series, but the show’s big wins at the Globes last year, especially for Richard Madden seriously add to its credit. It is inherently a star making turn for him, and he is actually great in it. The idea behind the show is something that we have all seen before, about the central character being torn between duty and morals, and some questionable choices along the way. It is the pacing that takes the cake for this show, and with it some, really well performed action sequences. Contrary to a lot of other shows out there though, its finale ironically managed to bring down the impact and overall quality of the show, but as a whole, it is one of the most entertaining shows on this list, also possibly with the most mass appeal. That is not necessarily a bad thing per se, but its chances of winning sure hang in the balance with a strong contender up on #1. Nominations, however, are a different question. The first season of ‘Ozark’ wasn’t particularly a homerun, and neither was its second. In that, the first season landed quite a few nominations, but ended up winning remarkably few of them. I expect the second season of the show to do exactly the same. 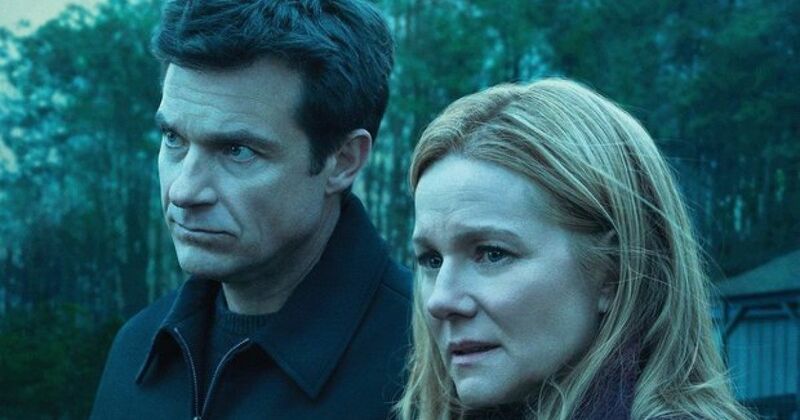 ‘Ozark’ returned for a second season this year following a tense, atmospheric first season with several loose ends, and I for one felt that the show was able to live up to the hype of the second season, even surpassing it at some rare points, especially the finale. However, as far as awards are concerned, while another nomination for Bateman as outstanding actor and for Laura Linney as his counterpart are almost going to work, it may just sneak in one for the best drama show as well. Julia Roberts’ maiden television series, ‘Homecoming‘, earned a lot of nominations this year at mostly all major award functions, including the Golden Globes and the Critic’s Choice, most of them for best show and best actress for Roberts, notably winning the Satellite awards. While watching the show personally was a mixed bag of thoughts for me, it has the critics solidly backing it, enough to land up a nomination. Roberts is a different story altogether though, and the star of the show from the word go. The show has been renewed for a second season due for airing on prime this fall, but its first season will be eligible, and probable, for a nomination at the Emmys this year. While HBO already has a major contender this year eyeing the prize, its other series that aired just as the Emmys qualifying time began from June 1st last year, ‘Succession’ was another win at the hands of HBO. 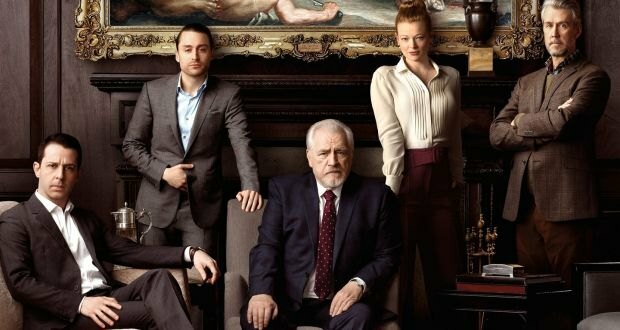 The key strength of ‘Succession’ lies in giving us characters that are completely and utterly unlikable, and letting them, well, stay that way. There is some well written and genuinely funny situational humour for those who prefer it, and I fully expect the show to score in both the drama shows category as well as the new shows category. The series has currently been renewed for a second season due this year, but I don’t suspect it will be within the first half of the year, leaving us only Season 1 as a potential candidate. If there is ever a prequel or spinoff show, this is how you do it. No questions asked. ‘Better Call Saul’ has managed to consistently maintain the same level of intelligent writing over its four seasons, and with the same minds as ‘Breaking Bad’ working on the show, one can be rest assured that it won’t falter in the upcoming season either. 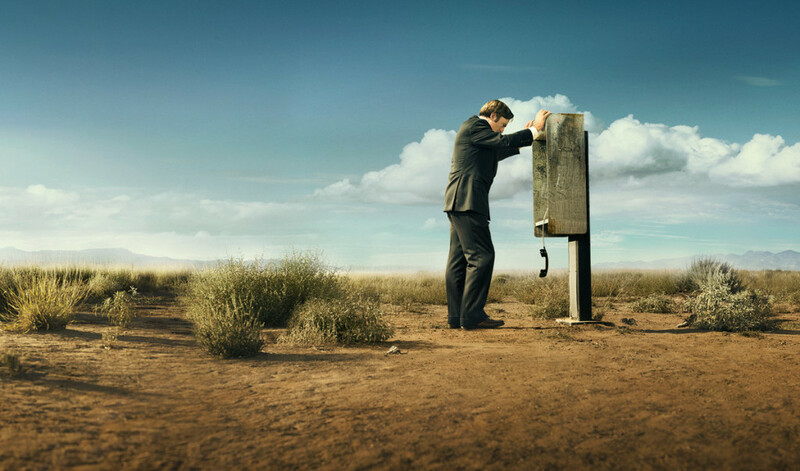 The fourth season of ‘Better Call Saul’ was just as tastefully done as the previous three, and with a host of returning characters, the show draws closer to where Saul’s story amalgamates into the ‘Breaking Bad’ storyline. The finale of the season, ‘Winner’, in particular was one hell of a ride, and the show should have absolutely no troubles in landing a nomination. 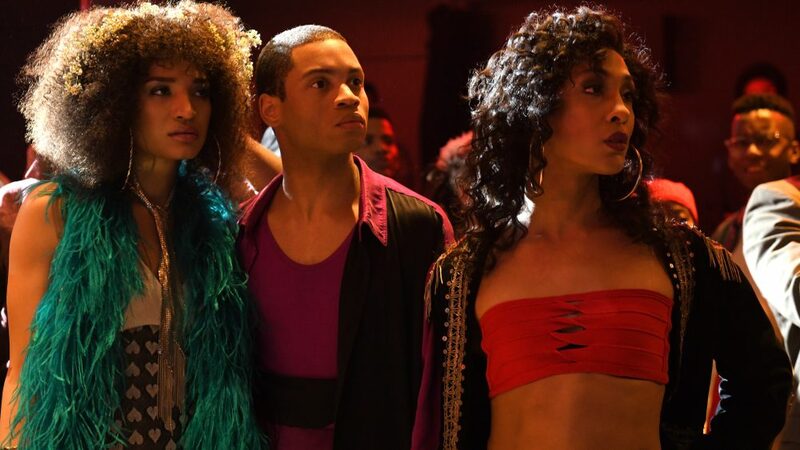 ‘Pose’s chances at the Emmys seriously shot up when it ended up scoring rather well deserved nominations for Best Drama series at the Golden Globes last year, and a nod for best actor for Billy Porter as well. Not only did the show gain approval from the mainstream mature audiences for its portrayal and inclusivity of LGBT characters, assembling the largest cast of LGBT actors and actresses for its star cast, it was also lauded for its spectacular production design and setting of 1980s New York, focussing on the development of the luxury lifestyle and the troubles the community had to go through during the Reagan era. It’s all really well done and has a great message of inclusivity and love for all at the centre of it. Given these factors, ‘Pose’ will most likely not only be a nomination, but a possible frontrunner, only if it wasn’t for #1. The new season premiered just as I write this one, and with virtually the same momentum as the first season that also won big, I am predicting this season to land up a nomination as well. What also works in the favour of the show is that like ‘Bodyguard’, ‘Killing Eve’ too got awarded for its performances, with Sandra Oh bagging both the Golden Globe and the SAG, and not that it’s a mediocre show in any way to begin with, her wins sure put ‘Killing Eve’ on the radar. 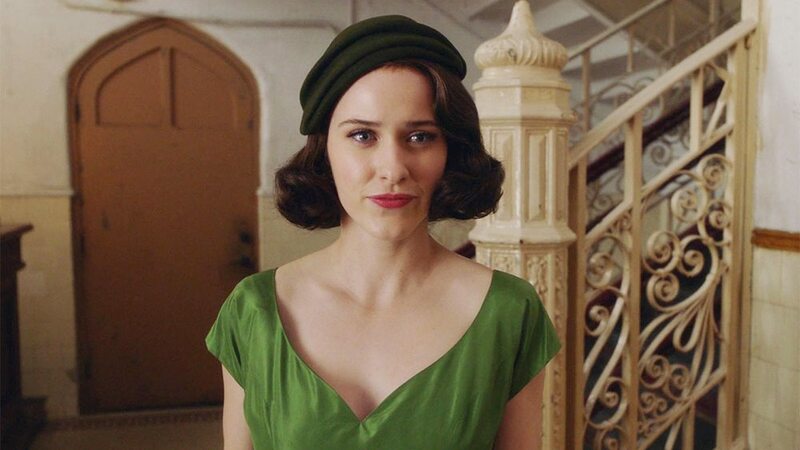 Her performance and the cat and mouse drama sure promise more of the same fun from season 1, and it will most likely land a nomination when its second season ends airing. ‘This is Us’ holds the rare distinction of a consistently engaging drama series that has managed to strike up my emotional core. 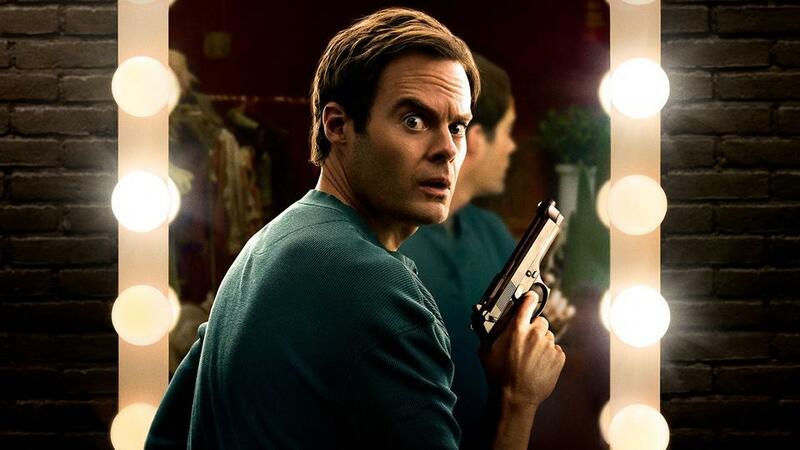 The show recently rounded up the run for its third season, and while the makers have acknowledged that the show’s tone has gotten increasingly tragic over the seasons, it still is arguably one of the best shows out there, despite a comparatively weaker third season. Another show where the nomination is almost guaranteed, yet the prize may not be, well because #1. The most obvious one. I not only am absolutely sure that the show will land a nomination, it will also take the trophy home in all probability. 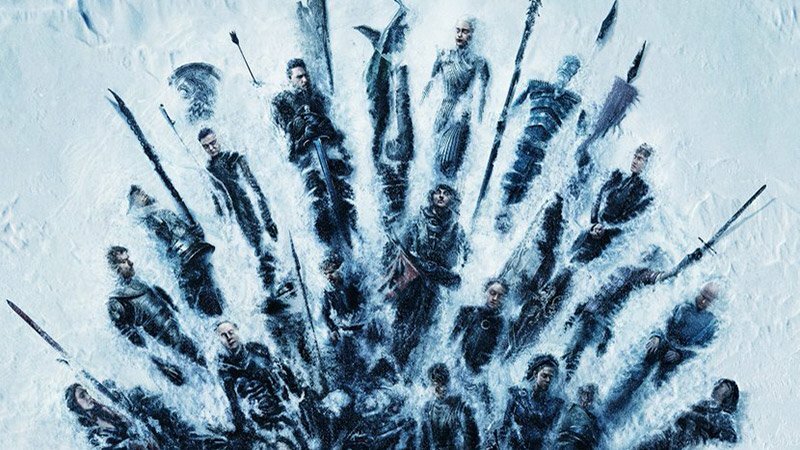 Season 8 will see two major battles, one against the white walkers and one at King’s Landing, and it is a well-known fact that the show is at its absolute dramatic best when it deals with battles of epic proportions, and boasts its enviable production design. Not only will the final season wrap up possibly each storyline picked up over the last seven seasons from amongst its large lineup of characters, it will also be a payoff for eager fans who have been hooked to the series since the first episode, 8 years back. It promises to be a stunning conclusion, if anything. The show has landed a nomination for every one of its seasons in their respective years and even won three of them, so a nomination is most certainly a no brainer. Well, I don’t even know if all that explanation was necessary. This is Game of Thrones we are talking about.